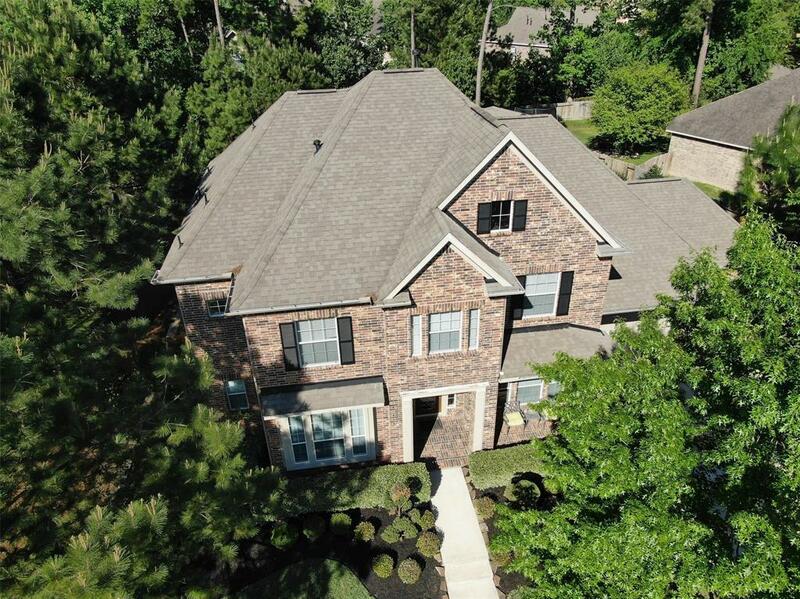 Lovely custom home that has been well maintained and shows like a model. This delightful home will check all the boxes for even the pickiest. 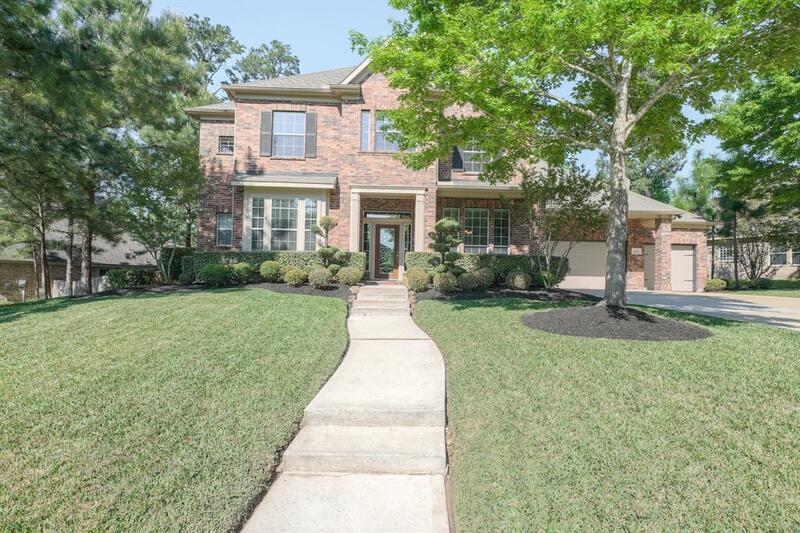 From the beautiful curb appeal to the 4 car garage, this home is sure to please. Upon entering the front door, you will immediately be drawn to the floor to ceiling windows in the living room that make it feel as if you are in the back yard. 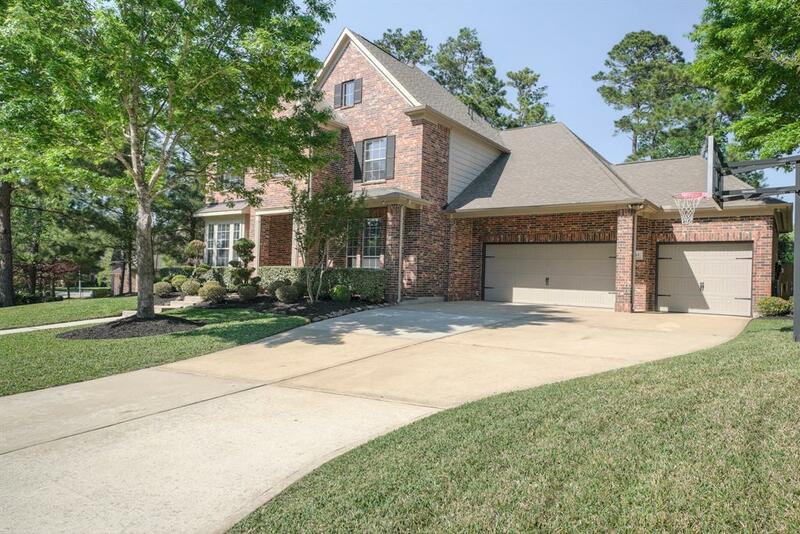 The home has a beautiful study with wood floor and a formal dining room that makes entertaining a breeze. Butlers pantry with additional storage, granite island kitchen, tons of counter space and cabinets for storage. Stainless appliances and gas cook top stove. Large breakfast area to fit hungry loved ones. Master suite is down and has a bay window that is perfect for a chaise lounge. 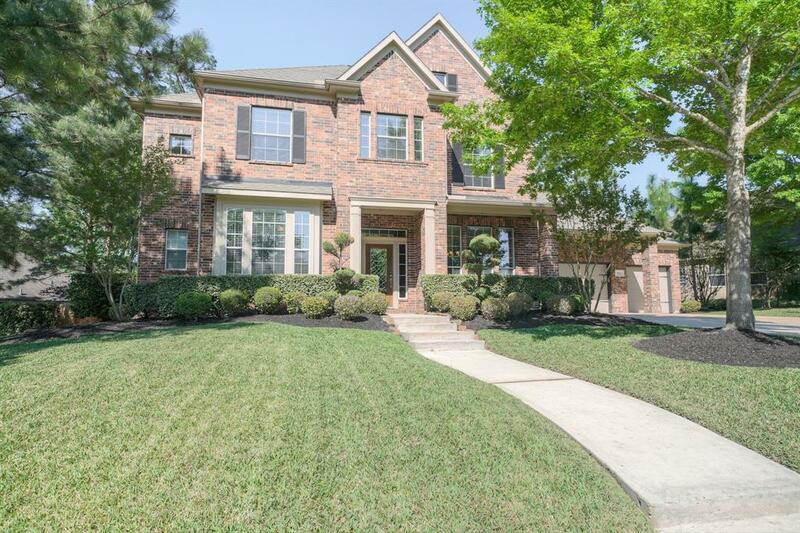 Master bath offers 2 walk-in closets, separate vanities, jetted tub and large shower. Upstairs offers a huge game room, guest bedroom, flex space and 2 addt'l bdrms w/Jack & Jill bath. Fully fenced yard, sprinkler system. CISD.